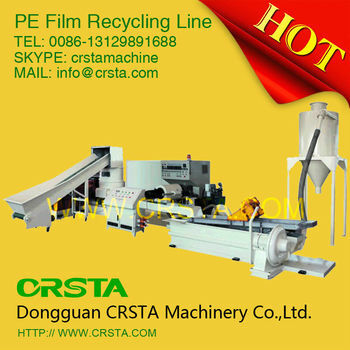 Suitable material: LDPE Agriculture Film, Industry Film ang City Waste Film|PP Space Bags, Woven Bags ect. 2. 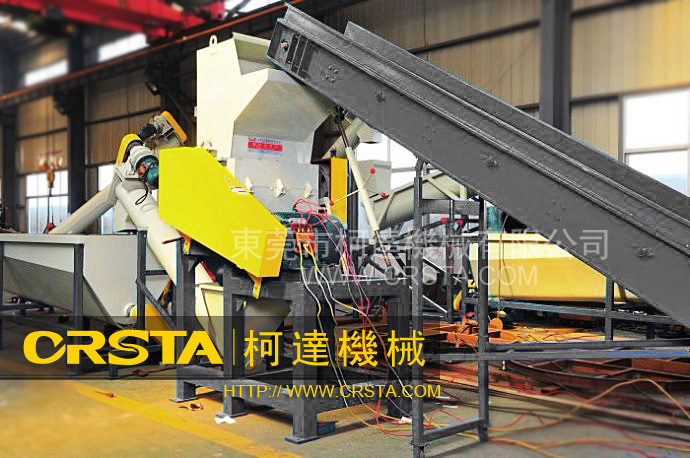 Brand-new design: we have newly upgraded core equipment, including crushing machine cavity, crusher’s knife structure and dryer, ensuring smooth operation and ending blocking and shaft twining. 4. Customized design: according to different materials and different cleanliness, we can design most appropriate, economical and practical production line for you. 5. Safe operation: all our machines are labeled alarms and warnings for regular maintenance, and machine designs also include security measures for automatic crusher’s cap for easier knife change, emergent stop and the like. 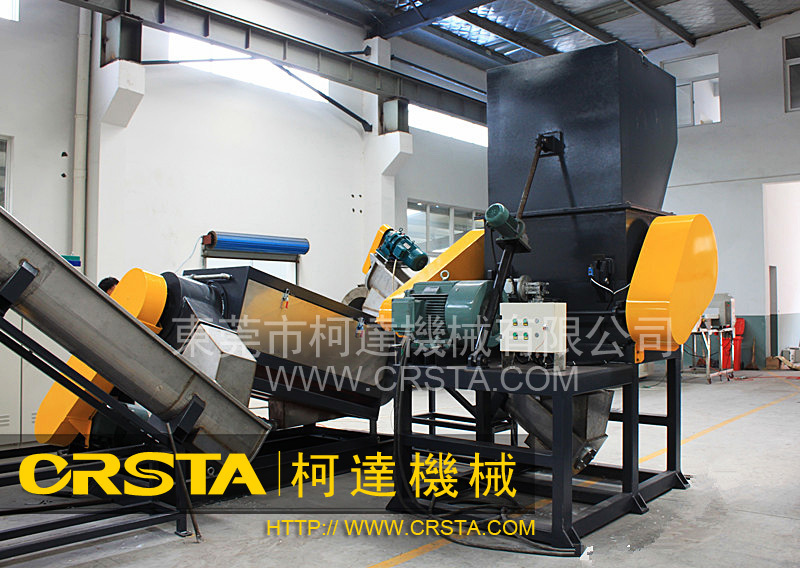 All of these ensure safe working condition while maximize output. 6. Installment training: no matter where you are, our professional installment and after-sale teams can offer production line installment and debugging, train your onsite operating staff for production and daily maintenance. 7. 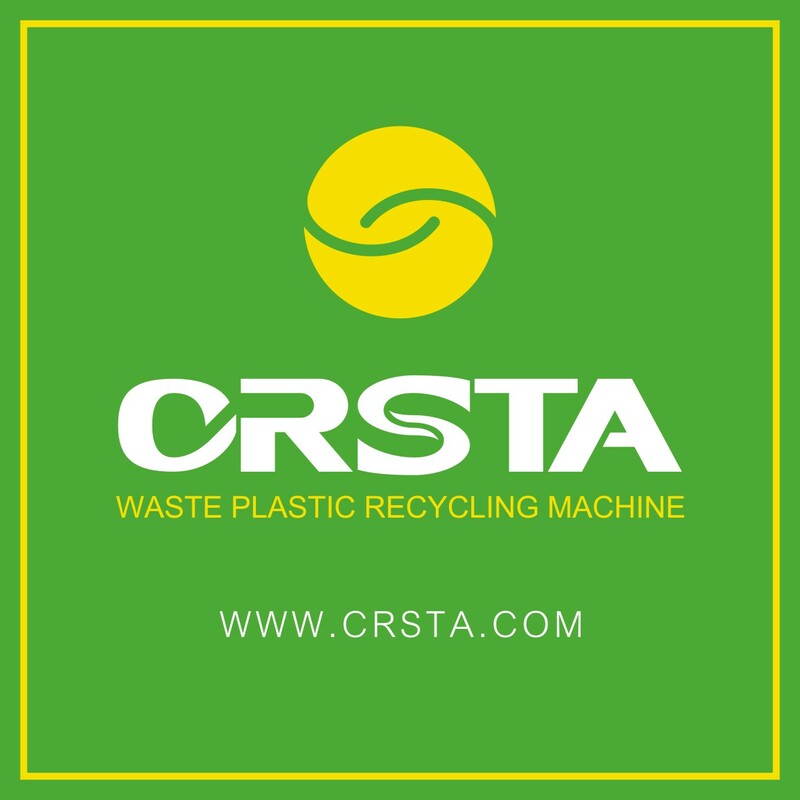 Quality test: our machines have passed ISO9001 Quality Certification and Equipment CE Certification. Quality test occupies in production and before loading, we will connect electricity to detect our machines, as to fully ensure the quality for you.